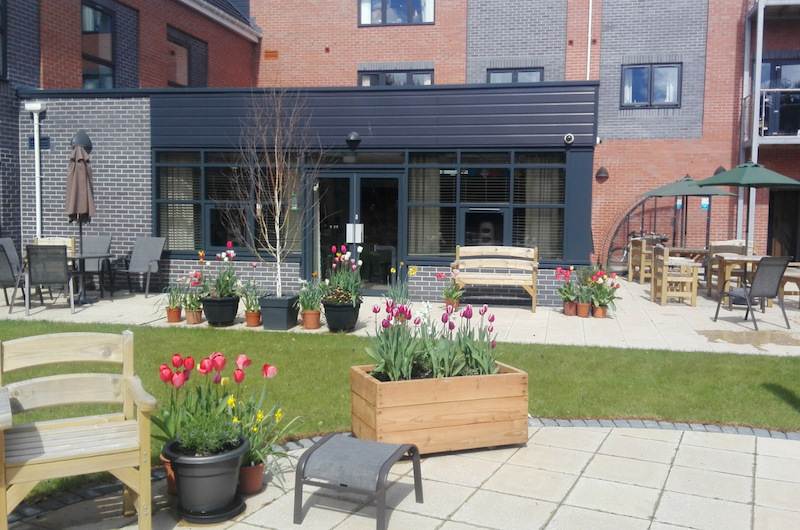 The first extra care scheme in Powys offers a new way of living independently but with access to care on-site 24 hours a day. 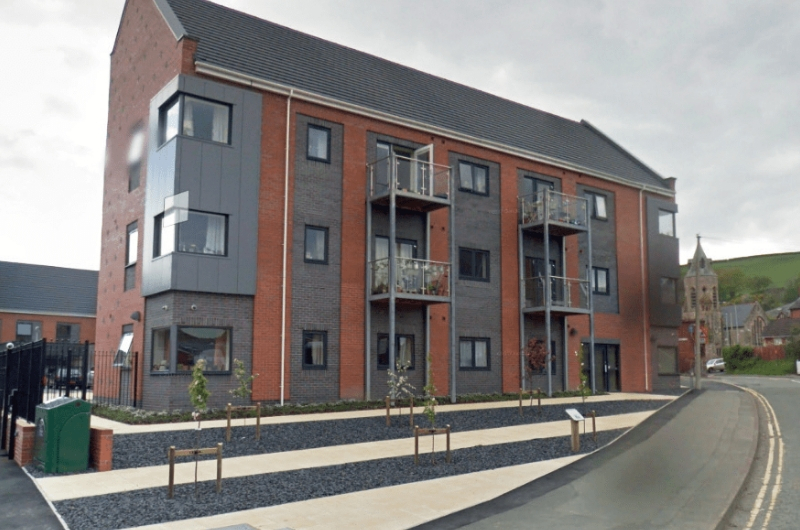 This £7.5m, 48-apartment development was built in partnership with Powys County Council and is situated in a picturesque location on the banks of the River Severn. Newtown is the largest town in Powys, with an abundance of shops, restaurants and cafes close by, plus a cinema and theatre. Priority is given to people already living in Powys. Extra care is not just an apartment or house – it’s your home with your own front door. By moving into one of our schemes, you can have a new lease of life, knowing that you can live your life independently, with care and support from the on-site care team when you need it. 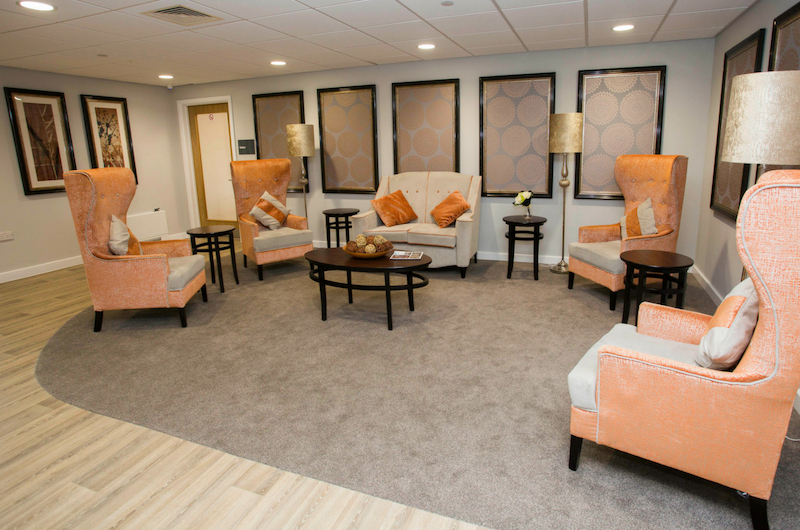 Every individual is different, so as a resident, the care and support provided will depend on your needs. There is also an opportunity for you to socialise, meet other people and enjoy learning new skills.